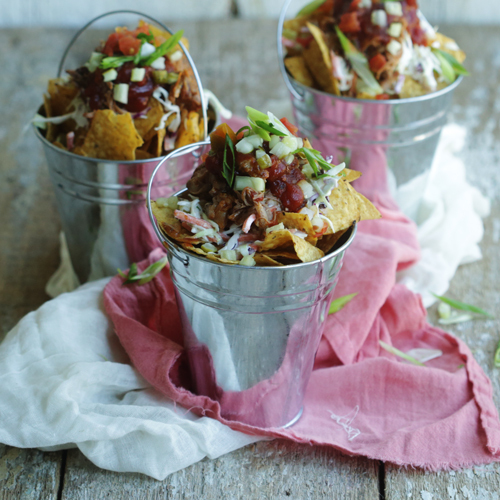 Sink your teeth into this deliciously tempting recipe for Slow Cooked BBQ Pulled Pork Walking Tacos! Recipe developed by Chef Billy Parisi. 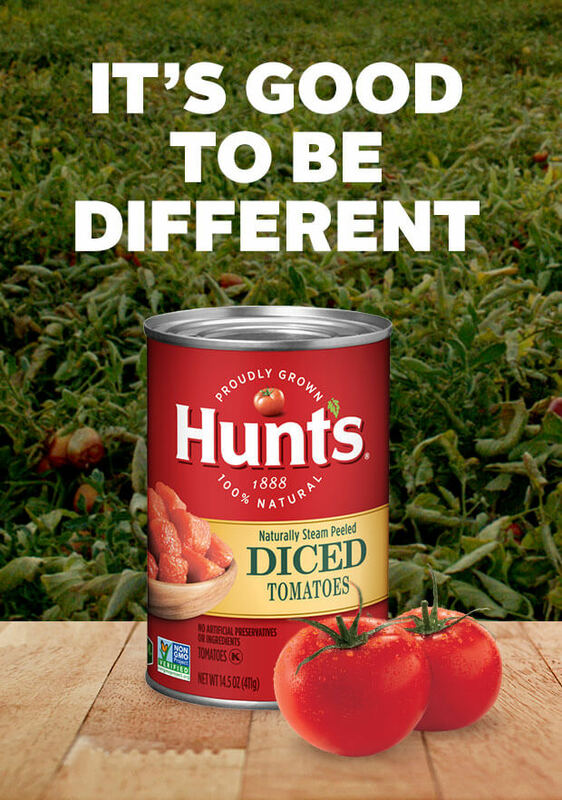 Combine drained tomatoes, ketchup, brown sugar, and onion in a 6 quart slow cooker. Stir and turn it to high heat. Season the pork on all sides with 1 tablespoon salt, paprika and 1 teaspoon pepper. Heat a large skillet over medium-high heat and sear the pork on all sides until it is golden brown, about 10 to 12 minutes total. Transfer the pork to the slow cooker and cook on HIGH for 5 hours or LOW for 8 hours. Once it is done cooking use 2 forks to shred apart; discard the bone. Stir together coleslaw mix, mayonnaise, vinegar, sugar, 1/2 teaspoon salt and 1/4 teaspoon pepper in medium bowl. Keep cool before serving. Top a handful of tortilla chips with about 1/2 cup of shredded pork, some coleslaw and pickles. If the sauce that the pork is cooking in is too thin, combine 2 tablespoons of corn starch with 1 ½ tablespoons of water and stir it into the sauce. Cook until thick.